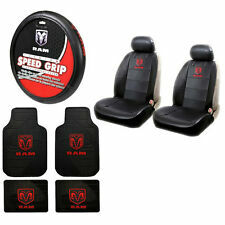 DODGE ELITE Seat Covers are made from high quality synthetic leather. 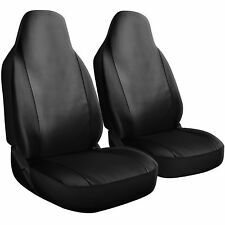 THESE ARE BLACK. 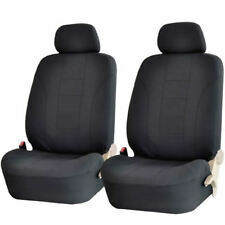 These are designed to fit low back bucket seats that are equipped with ONLY detachable head rests. 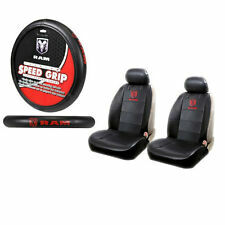 Adjustable with tabs and buckles to fit most bucket seats and to provide a smooth and semi custom fit. Airtex Part # 5S5084. 1987-1990 Chrysler / Dodge / Plymouth. Throttle Position Sensor. 1990 Plymouth Grand Voyager. 1990 Chrysler Imperial. 1989-1990 Plymouth Acclaim. 1990 Chrysler New Yorker. 1990 Chrysler Town & Country. Pet Cargo Cover: Suitable for most kinds of cars. 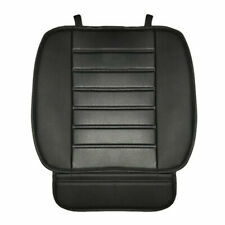 - Practical pet accessories for outdoors travel and other outdoor activities. 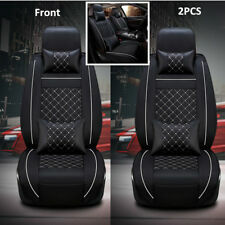 1 X Car Trunk Floor Mat. actual item may vary slightly from the above images. 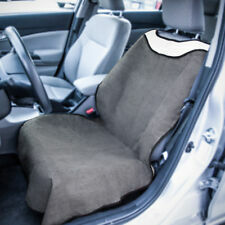 The Seat covers are Polyester material; they are machine washable and Air Dried. 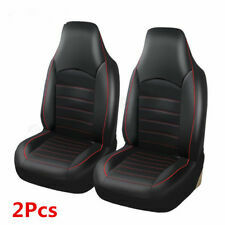 These Seat covers are Air Bag Compatible. 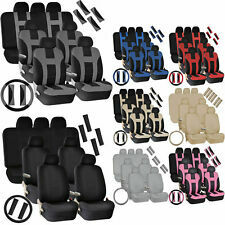 These seat covers will not fit seats that have built-in seat belts in to the shoulder of the seats, seats with non-detachable headrests, or large captain seats.